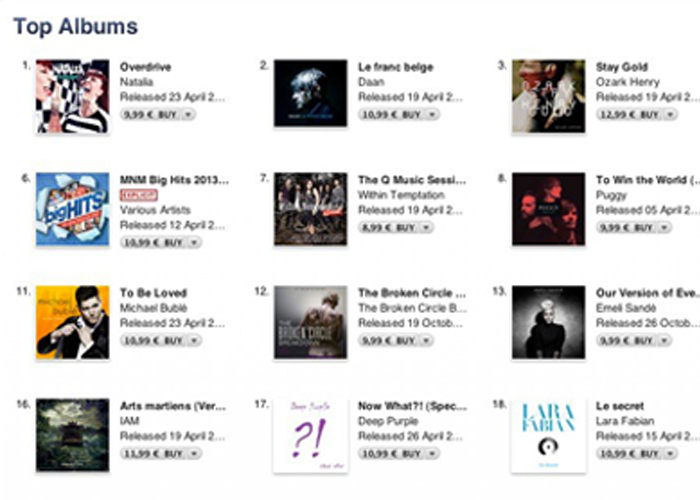 We are excited to announce that Gabesco Team is Top 10 again in Belgium with the Deluxe Edition of Natalia‘s album Overdrive. 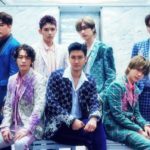 The album include the song “Alone In the Crowd” co-written by Francesco De Santi. Gabesco is proud to announce this amazing news. We received a Golden Award in Belgium for a song called “Alone In The Crowd” included in Natalia‘s album “Overdrive” published by Universal Music. 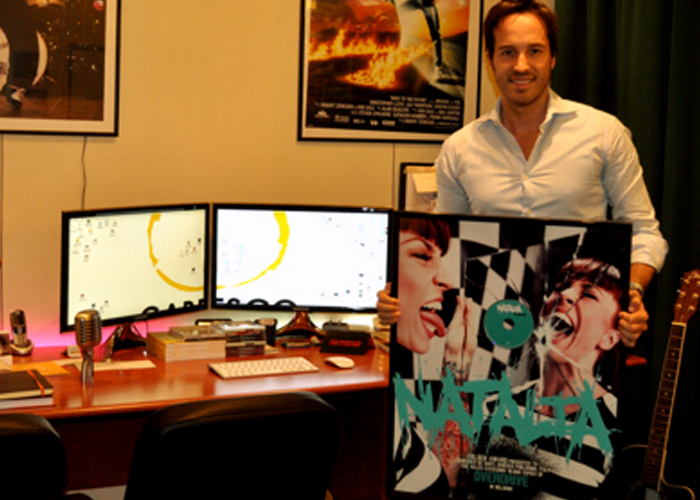 Natalia is the highest selling female artist in Belgium. Congratulating with our compliments to our wonderful collaborators, Corey Andrew and the Covea Jiles Team. A special thanks goes to our friend Sam Hellemans. 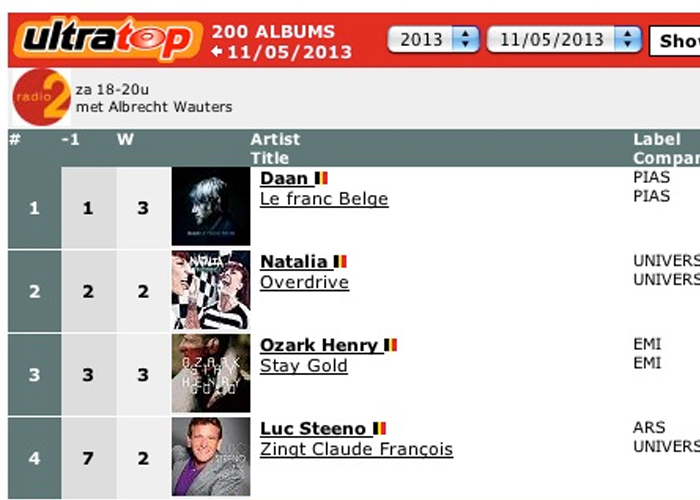 For the second week the new NATALIA‘s CD “Overdrive” is the second best selling album in Belgium! 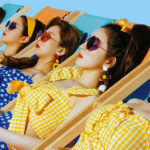 Congratulation to everybody! It contains the song “Alone In The Crowd” co written with our friends Corey Andrew, David Raderschall, loomis Green and Georges Ikonomidis. NATALIA‘s Overdrive is now # 1 on Itunes !! The album contains “ALONE IN THE CROWD“, a great track we co-wrote together with our friends Corey Andrew and the Covea Jiles Team!! “Overdrive” the new album of the belgian best selling artist Natalia is out today (Universal Music). The album contains our song “Alone In The Crowd” She also appeared as a guest during Lionel’s concert at the Antwerp Sportpaleis last year where they performed the duet and she also went in tour with Anastasia. She’s the judge of the belgian edition of The Voice. Written by: Francesco De Santi, Corey Andrew , David Raderschall, Loomis Green, and Georges Ikonomidis.